Candidates interested in joining our group should apply for a CIERA postdoctoral fellowship and are encouraged to contact Claude-André Faucher-Giguère (x@northwestern.edu; x=cgiguere) with any questions they may have. We also encourage candidates to propose Northwestern as the host institution for their application to external fellowships, such as the Hubble, Einstein, and NSF postdoctoral fellowships. 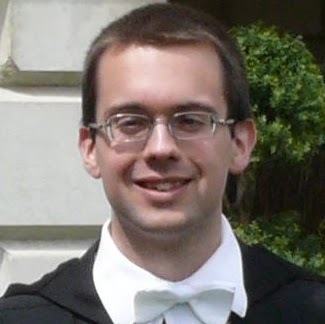 Luke completed his Ph.D. at Harvard University in 2018. Luke is an expert on transients and gravitational wave sources, particularly from supermassive black hole binaries. Among other topics, Luke has used cosmological simulations to make predictions for gravitational waves from massive black hole binaries detectable by pulsar timing arrays. 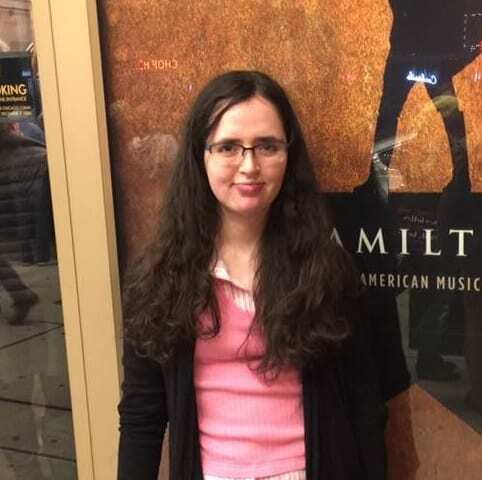 Sarah completed her Ph.D. at Harvard University in 2017. Sarah is interested in understanding in how galaxies form and evolve, especially at high redshift. She has in particular studied the evolutionary paths of massive compact elliptical galaxies. More broadly, Sarah investigates how galaxy populations evolve through time, usually using cosmological simulations. Jonathan completed his Ph.D. at the Technion (Israel Institute of Technology) in 2013 and held an Alexander von Humboldt Research Fellowship at MPIA 2013-2017. 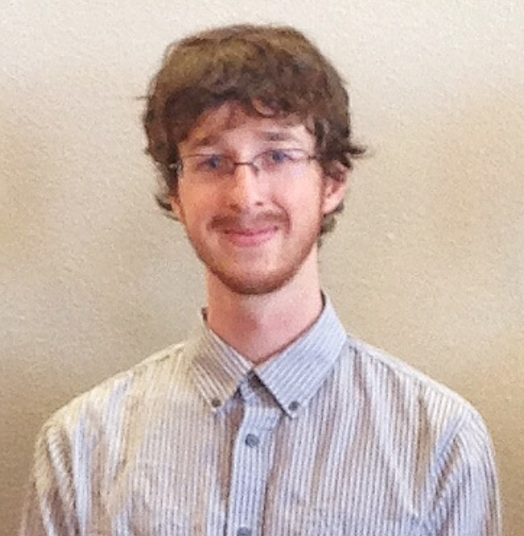 Jonathan is an expert on active galactic nuclei, quasar feedback, and the circum-galactic medium. 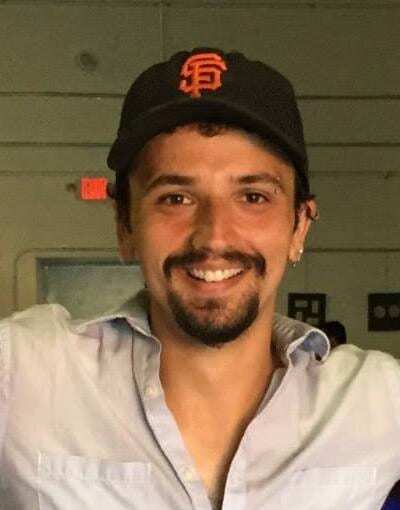 Cliff completed his Ph.D. at the University of Washington in 2017 and subsequently spent two years as a postdoctoral researcher at UCSD before joining CIERA. Cliff is an observational astronomer whose research focuses on the study of star clusters in a galactic context. In particular, Cliff uses star clusters to understand and characterize star formation. At Northwestern, Cliff is interested in connecting his observations of star clusters and star-forming regions to models developed by our group. Alex did his Ph.D. at Leiden University, where he developed a sophisticated non-equilibrium cooling and chemistry code for galaxy simulations. Alex is currently incorporating this chemistry module in the GIZMO code for use in concert with the FIRE stellar feedback modules. 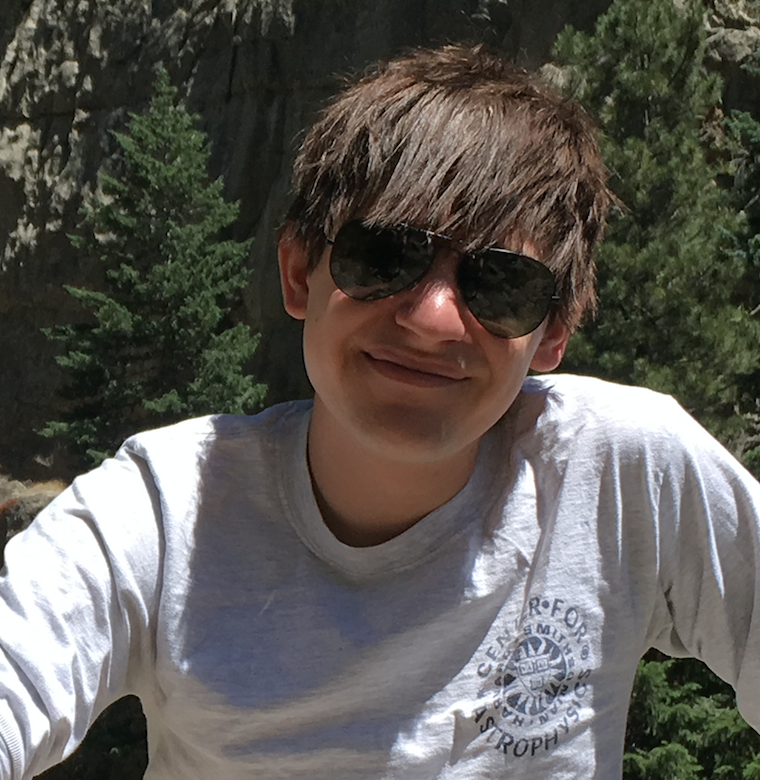 At Northwestern, Alex plans to continue his studies of molecular gas in galaxies and is starting to work on a new project to apply his code and expertise to the formation of molecules in AGN-driven galactic winds. 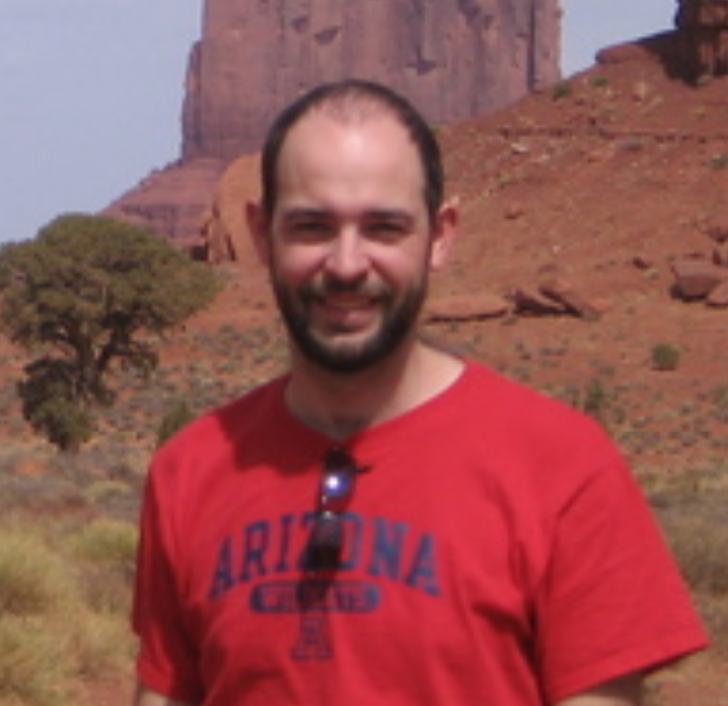 Daniel completed his Ph.D in Physics from the University of Arizona and joined Northwestern as a CIERA Postdoctoral Fellow in fall 2014. 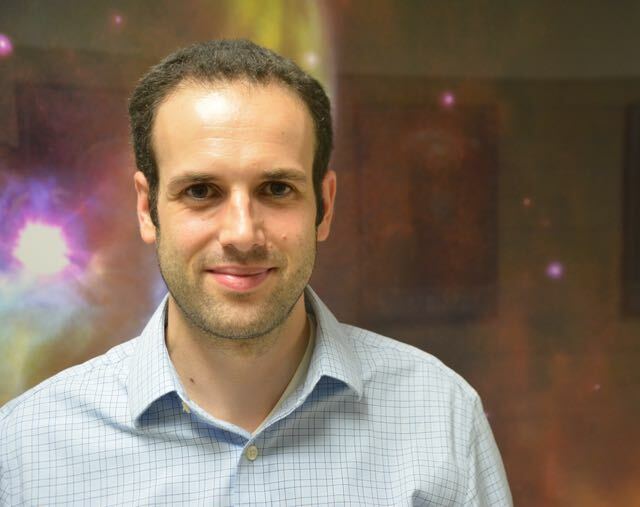 Daniel is an expert on cosmological simulations and has pioneered the implementation more physical models of black hole accretion in such simulations. Daniel is now extending his studies to include self-consistent black hole feedback and is leading cosmological studies of black hole growth with a realistic ISM and stellar feedback as part of the FIRE project. Daniel is also leading a comprehensive study of the cosmic baryon cycle in the FIRE simulations. Motivated graduate students interested in joining the galaxy formation group are encouraged to contact Claude-André Faucher-Giguère by email. Please include a summary of interests and experience. A strong computational background is desirable. 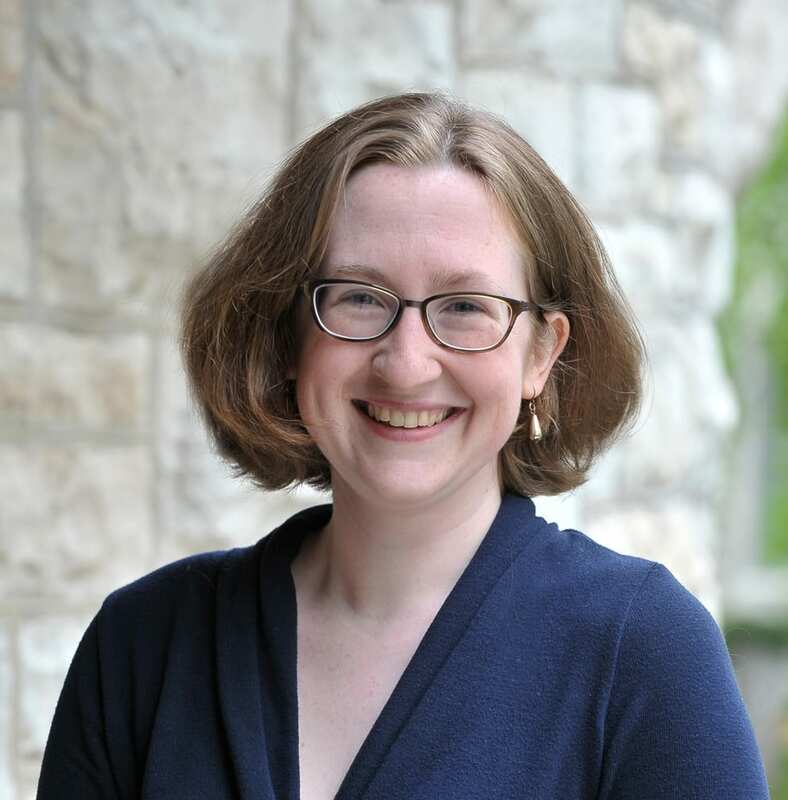 Lindsey earned her undergraduate degree at Grinnell College and joined our group in summer 2018. As an undergraduate, Lindsey worked on star formation using galaxy formation simulations. Lindsey is now starting new projects on supermassive black hole growth and feedback. 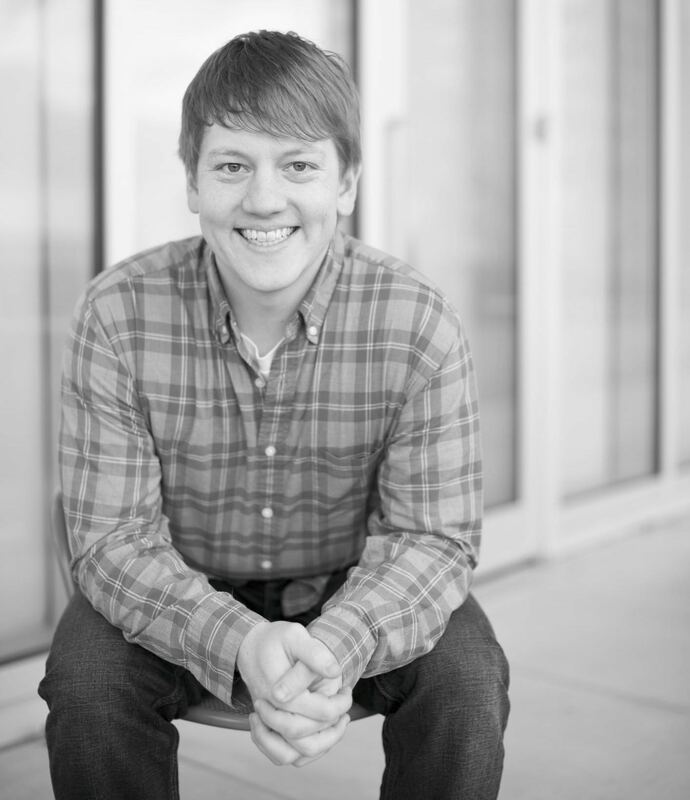 Alex earned his undergraduate degree at Carnegie Mellon and joined our group in summer 2016. As an undergraduate, Alex worked on topics including weak gravitational lensing and the cosmic ultra-violet background. Alex is now starting new projects on the physics of stellar feedback and galactic winds. Zach is working predictions for gas absorbers around galaxies, motivated in particular by recent discoveries from the Cosmic Origins Spectrograph on the Hubble Space Telescope. Currently, Zach is focusing on the properties Lyman limit systems, which are good tracers of inflows and outflows in the circum-galactic medium. 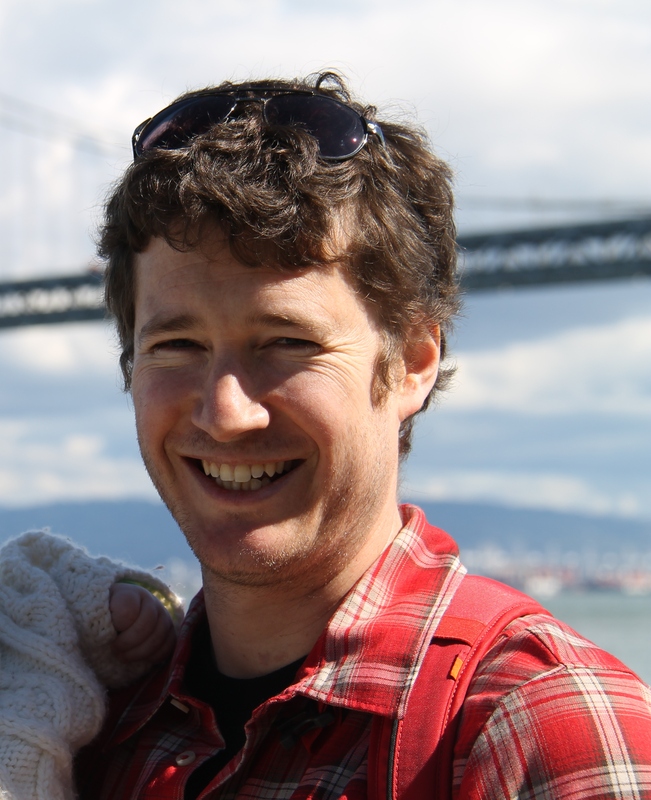 Zach is also starting work on FIREBOX, the first full cosmological volume simulation with the resolution and physics of the FIRE zoom-in simulations. Niharika modeled UV metal line emission from the circum-galactic medium of high-redshift galaxies using cosmological simulations from the FIRE project. 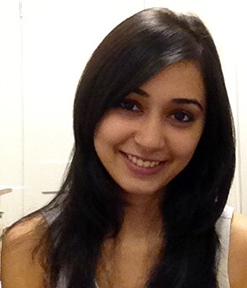 Niharika’s calculations will play a key role in interpreting upcoming measurements from instruments specifically designed to detect such low surface brightness emission, including MUSE on the Very Large Telescope and the Keck Cosmic Web Imager. These measurements will provide a new and powerful way to directly probe the inflow and outflow processes that regulate galaxy growth. Our galaxy formation simulations are well suited for important contributions by undergraduate researchers. Our group typically hosts a few undergraduate research students each year, especially during the summer. Support for undergraduate research is available through the Office for Undergraduate Research at Northwestern and the Weinberg College of Arts & Science. U.S. citizens enrolled in any undergraduate program may also be funded by the Illinois Space Grant College Summer Research Program. Students from outside Northwestern may also for CIERA’s REU program. Mahlet is an undergraduate at Harvard. Mahlet is working in collaboration with our galaxy formation group and visualization specialists at Northwestern to add new capabilities to the Firefly interactive visualization package. We are especially interested in visualizing the complex chemical properties in the multiphase interstellar medium in new simulations following a detailed chemistry network (CHIMES). Megan is an undergraduate at Texas A&M. 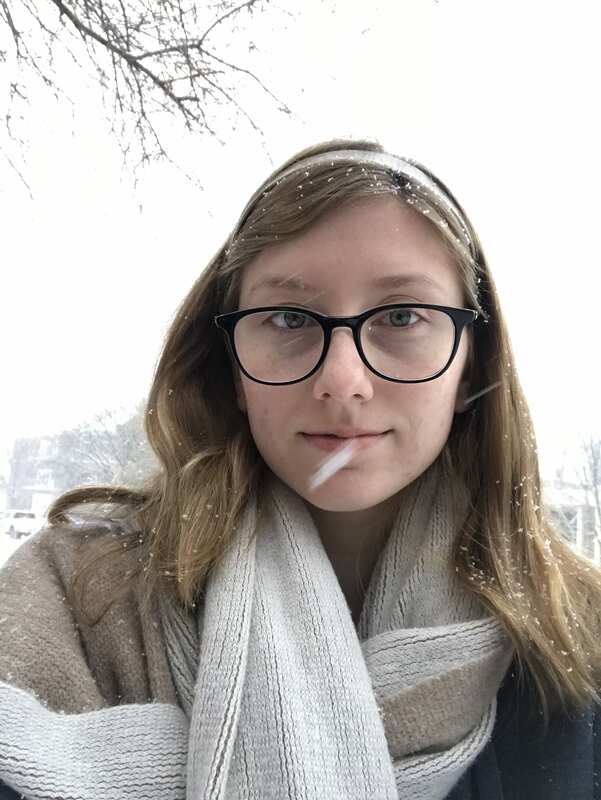 During her REU at Northwestern, Megan is working on making predictions for the cosmological statistics of AGN activity (e.g., the quasar luminosity function) based on results of FIRE simulations. José is an undergraduate student at Cal Poly Pomona. 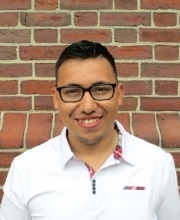 In summer 2016, José did research on kinematics of galaxy mergers as part of Harvard’s Aztlán Institute. In summer 2017, José will lead a project on star formation rate indicators using the FIRE simulations. Larry pursued a combined B.S.-M.S. program in Computer Science at Northwestern. Through his work with Northwestern’s IT department, Larry led several aspects of the development of the Firefly visualization application. 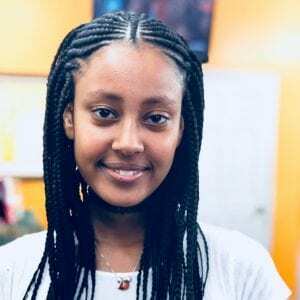 Nora is a recent graduate of Evanston Township High School. In spring 2016, Nora did an internship at Northwestern working on developing Firefly visualizations for our galaxy simulations. In summer 2016, Nora is working on a quantitative analysis of the galactic winds predicted by the FIRE cosmological simulations. 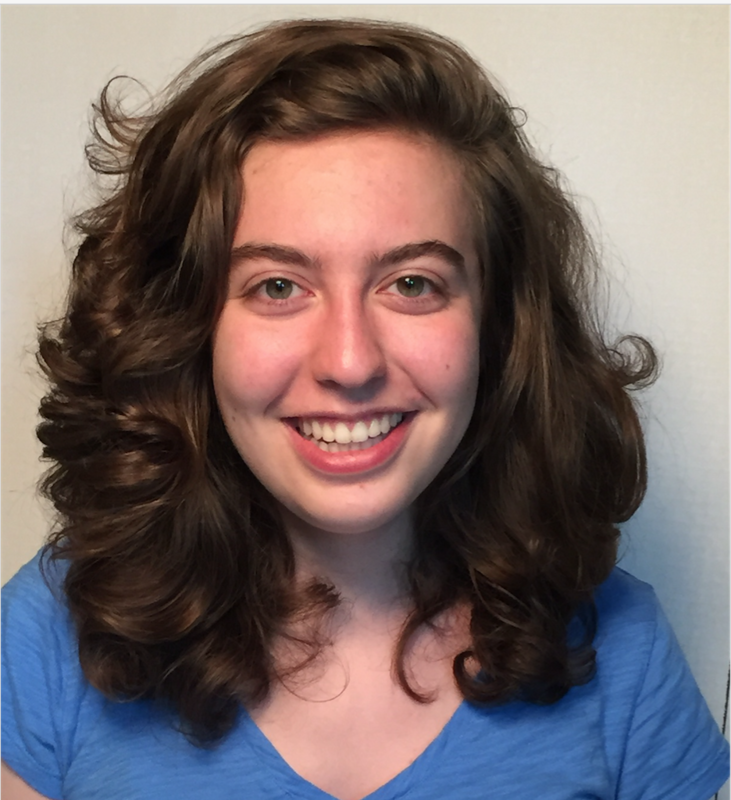 In fall 2016, Nora will start her undergraduate studies at Caltech. 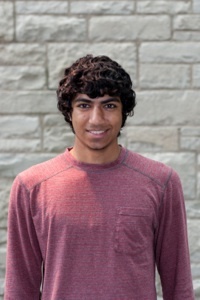 Shyam was an undergraduate student in the Integrated Science Program and joined the galaxy formation group in spring 2014. Shyam used the FIRE simulations to study feedback from star clusters. Shyam investigated how spectroscopic observations of star clusters in the local Universe can be used to test feedback models. Such observations are being proposed with the Hubble Space Telescope. Shyam won an Illinois Space Grant to pursue this research in summer 2014, in addition to during the academic year. Shyam started Ph.D. studies in electrical and computer engineering at Cornell in Fall 2015. Yulun is an undergraduate student in the Integrated Science Program and joined the galaxy formation group in spring 2014 as a freshman. 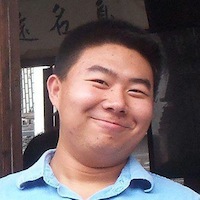 Yulun has a strong background in computer science and developed a Monte Carlo radiative transfer code. 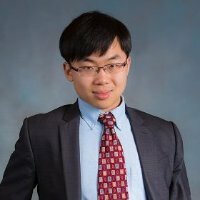 Yulun subsequently did an internship with Intel.